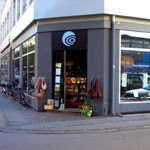 Thomas said: "Tranquebar Book Café (on Borgergade – just across the street from the Torture Rehabilitation Center) is a sprawling place named for the only colony Denmark ever had in India and modeled after the travel bookshop in the film “Notting Hill,” though this one is considerably more elegant and roomy. Its stock includes not only travel books but the literature of the countries you are considering traveling to as well as products from those countries – textiles, objets d’art, knickknacks, beer and wine! You can sit in one of its many chairs sipping a glass of red wine and reading for hours, undisturbed." The bookcafé, specializing in travel literature, takes its name from Tanquebar, on the Coromandel Coast in the Bay of Begnal; it was an old Danish colony and trade place in the South Indian state Tamil Nadu. The art of traveling requires nothing more than a good comfortable chair, a pile of books about your chosen destination - its history, art, architecture and nature - a couple of biographies, a novel and perhaps a language dictionary or glossary. And then you're off. If your finances, time and significant other allow, naturally you can do the whole thing, buy a ticket to a distant place, find guides and travel books in Tanquebar's shelves and take off out in the blue. 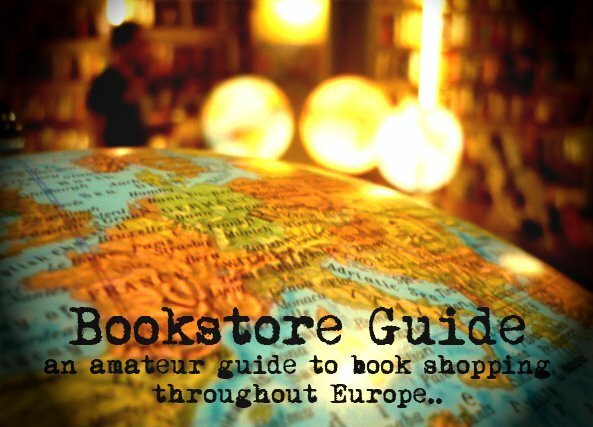 The bookstore stocks all sorts of travel guides: from the traditional ones to the newer ones, from books about architecture, art, nature to books about business and politics from all the world's destinations.